Last edited by ConnerrySER04; 08-21-2006 at 09:27 PM. Nice friggin pictures mate. See.. RS, is just awesome. Hi all, G'day from downunder! 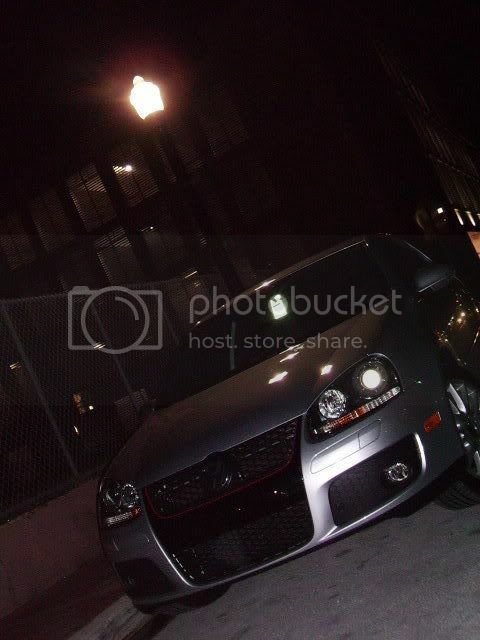 Just a few pics of my Reflex Silver GTI! 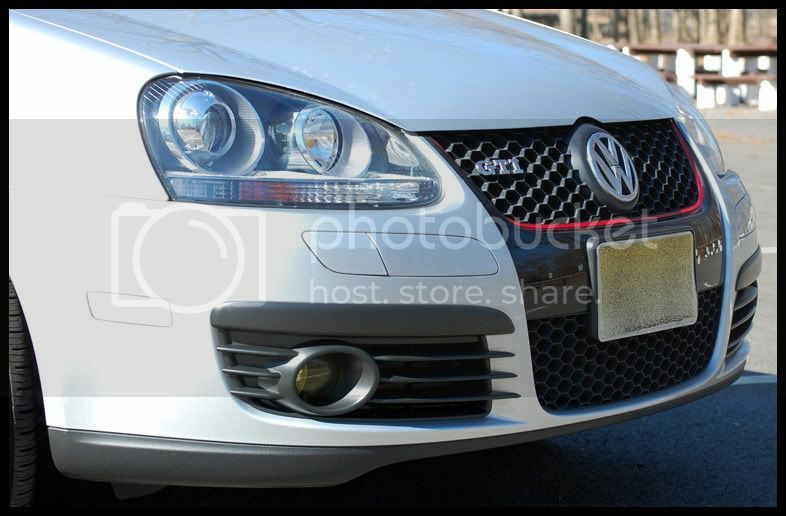 I notice the Reflex Silver GTI's seem to be rare compared to some of the other colours! What kind of rear valence is that? Thanks, man! I don't really like the look of it. Gotta Represent The Reflex Silver! Gorgeous shots, and a gorgeous car. 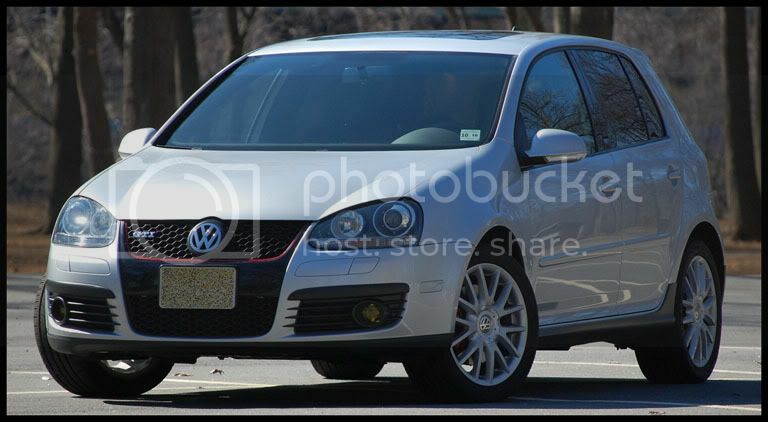 Man all the colors looks great on the GTI, its hard to decide on what color I want. 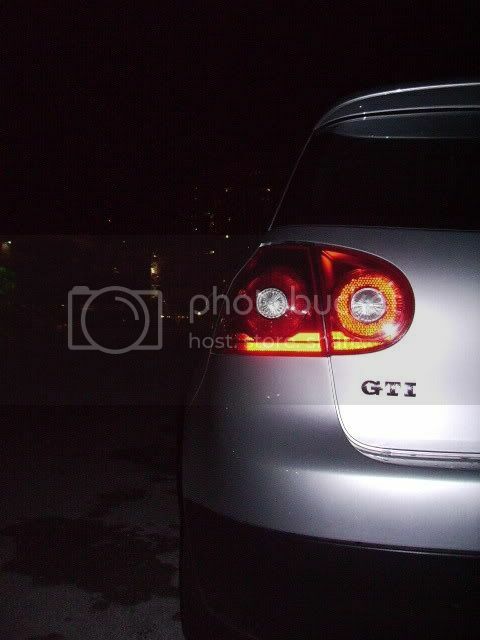 Here's a few pics of my best mates GTI, another from downunder in Aus! Just got him to join as GTIMK5! Plz excuse my bad english! I like that winter setup alot actually. 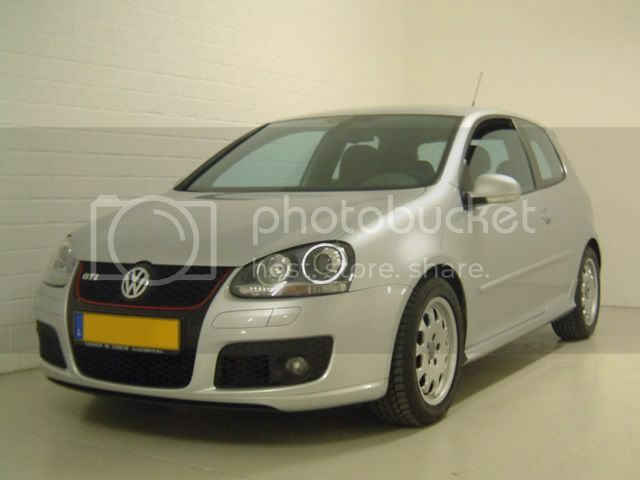 Is it fair to say that the GTI is one of the only cars that is rare in silver? 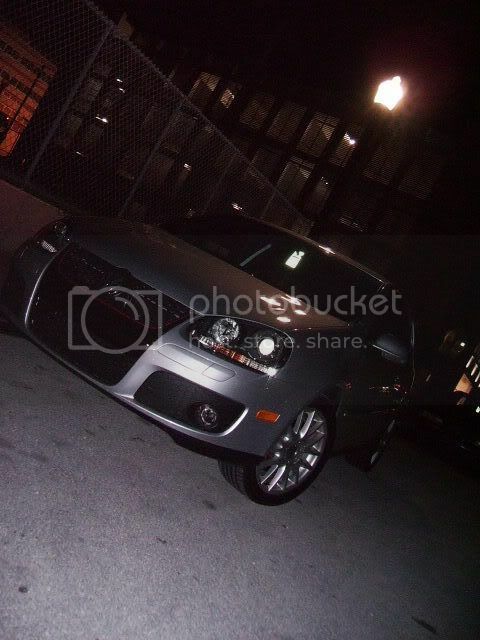 2007 Reflex Silver, Eibach Springs, Forge BOV, Tint, Revo Stage 2, Neuspeed Intake , R32 rims, APR dp,GHL Quad,Reiger rear valence,Osir boost gauge,osir shifter knob,Osir front skirt,Osir side skirts,Osir engine cover, HPA short Shifter. initially, Reflex silver was my least favorite color. 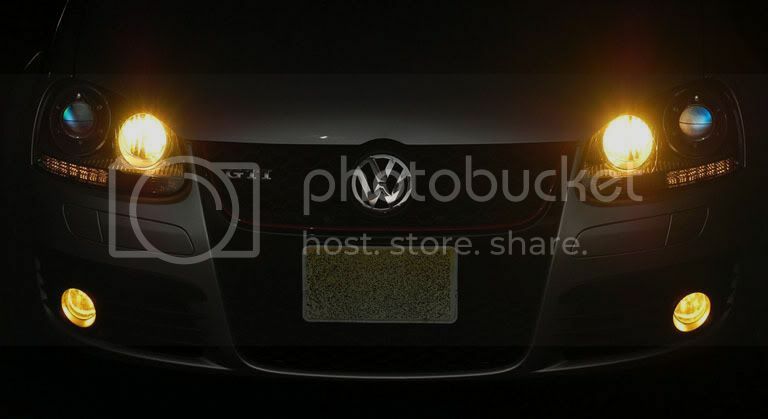 Now, after seeing more and more photos, I seriously regret not getting Reflex Silver!!! Here are pics of my RS from about a month ago. 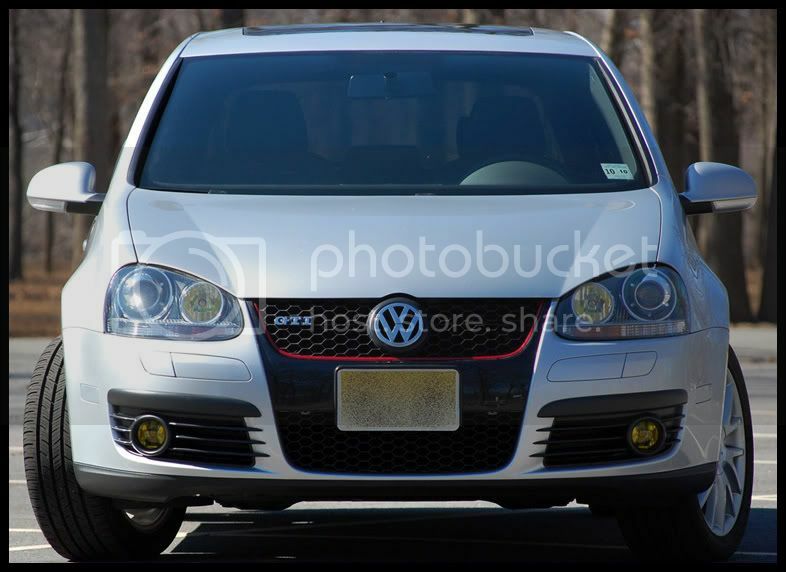 I recently did some basic cosmetic mods, I'll post more recent pics soon. Another from Aussie, was taken in August on delivery from dealer.